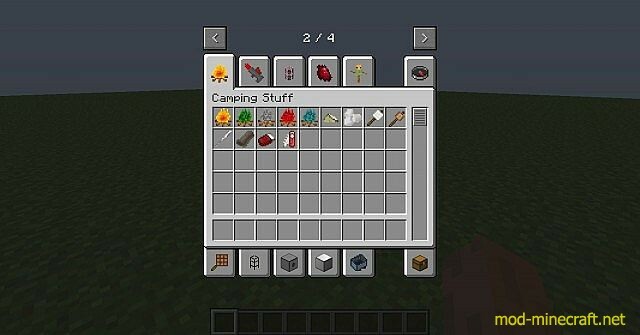 Camping Mod 1.12.2/1.11.2 is capable of installing to your Minecraft some type of camping based equipment at your disposal. 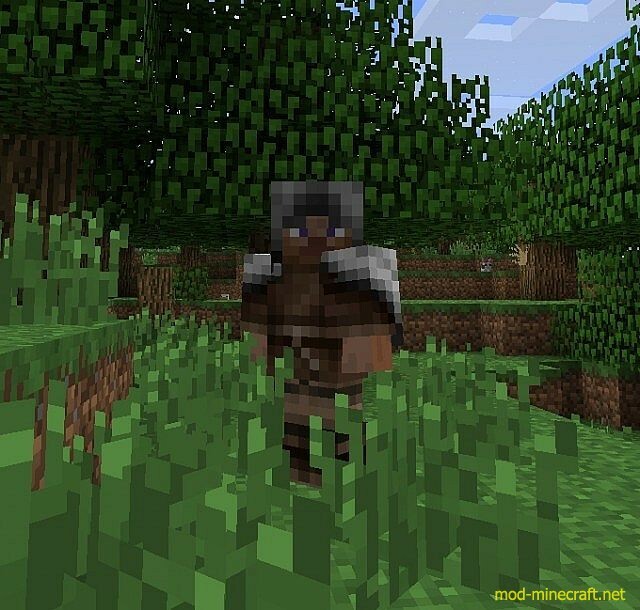 Are you constantly out adventuring and gathering resources and finding yourself in sticky situation, one where digging a hole in the earth is sometimes the only option to survive? To me that seems rather silly, burying yourself alive when darkness falls over your Minecraft world! Perhaps you would like a better option, a portable home of sorts much like you would in real life, by using camping gear! 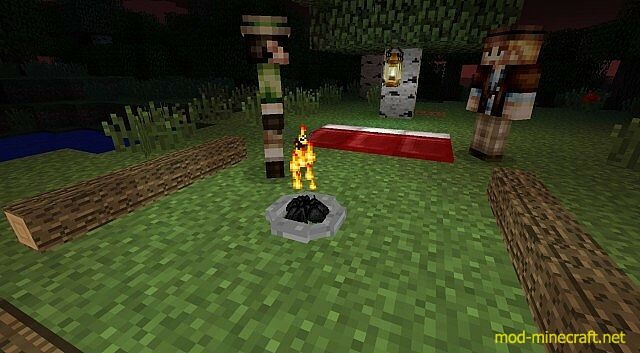 You can create fires in the middle of your campground, giving you a place to cook the new food item, marshmallows! You can feel just like you were really camping, roasting these around a fire! 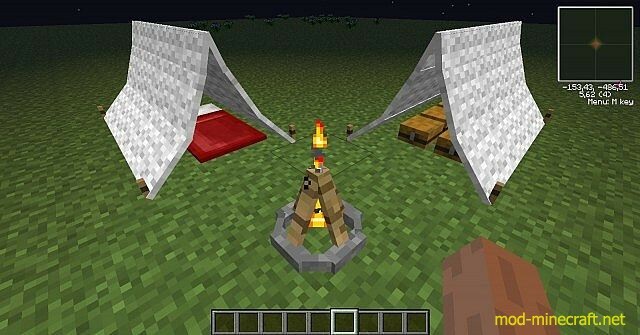 You can even color tents, find spawned in campsites with new mobs and even includes new achievements! Campfire Part: Core required. 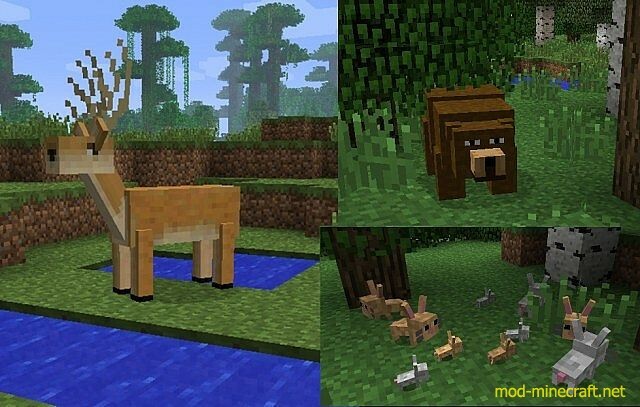 Adds all the campfires and the marshmallows. Campsite Part: Camfire Part, Tent Part required. 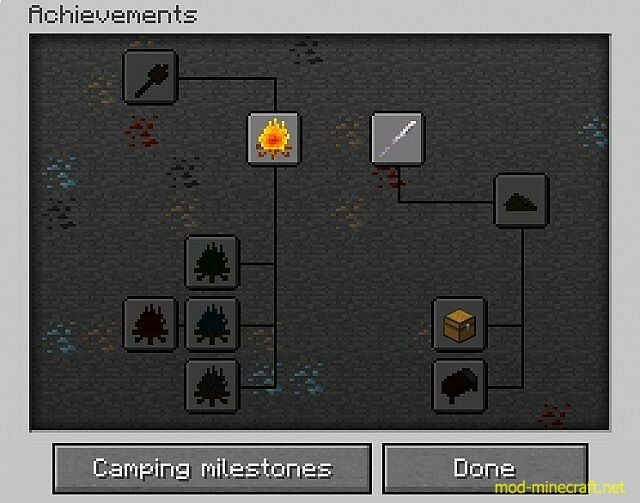 Now it only adds achievements but it will also add campsites who will spawn in the world, and a mob the camper. 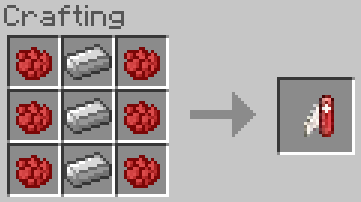 Used in the crafting recipie of the tents. Used to rolate the tents. Used to remove a campfire safly. Used to take the chest or a sleeping bag out of the tent (without a break). This recipie is old the new one doesn’t require natherrack anymore but flint. 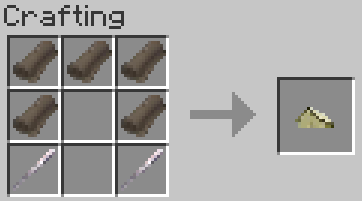 it will change 2 sticks into 1 torche. 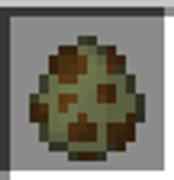 it drops 3 torches by break. it has a normal flame particle. it cooks 6 things at the same time. it only cooks 1 thing at the time. it will have a blue flame particle. it cooks 4 times slower. 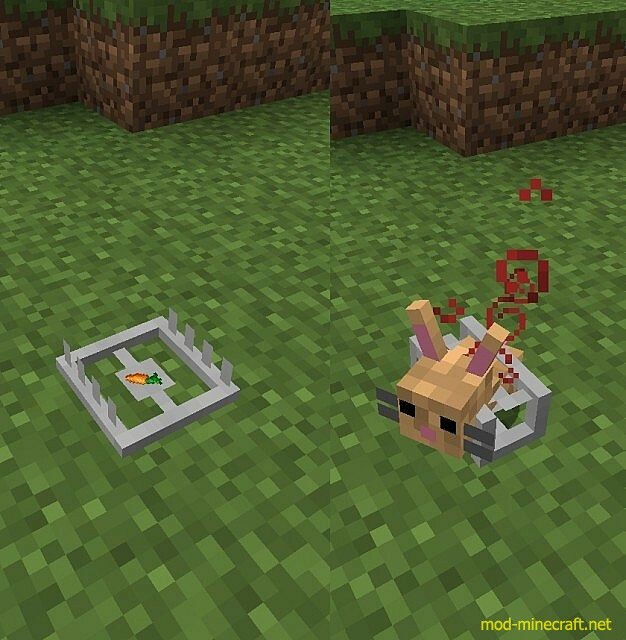 it cooks 2 things at the same time. 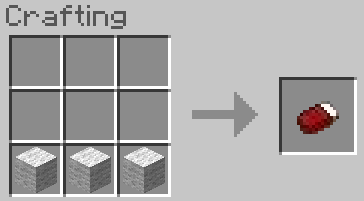 it will have a grey flame particle. 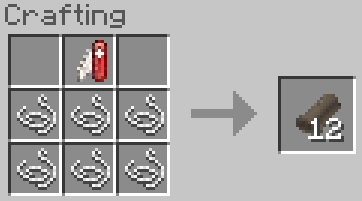 You can cook all food instantly by right clicking the campfire with it. It doesn’t have a gui. To eat them you have to put them on a stick. To cook it right klik any campfire. If you eat it you get back the stick. 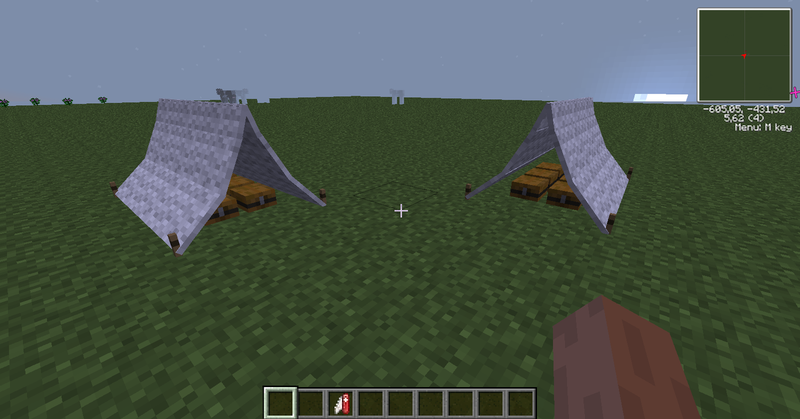 Right click a normal tent to make it a sleeping tent( right click a rolated tent to make a rolated sleeping tent ) use a Camper’s tool to take the sleeping bag out of the tent. 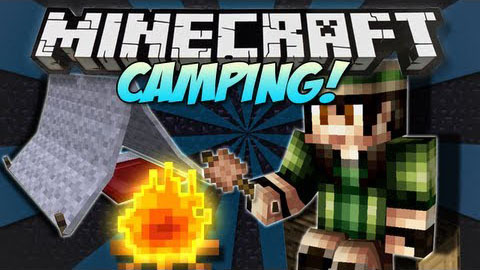 Right click it with a camper’s tool and you will get the sleeping bag back. 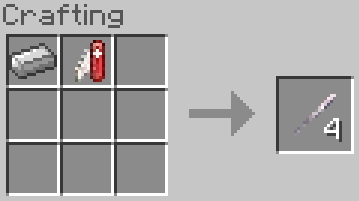 To make it: right click a tent with a sleeping bag. You can sleep in it. To make it right click a tent with a chest. You can store 36 up to slots. Right click it with a camper’s tool and you will get the chest back(Items in the chest will be dropped). 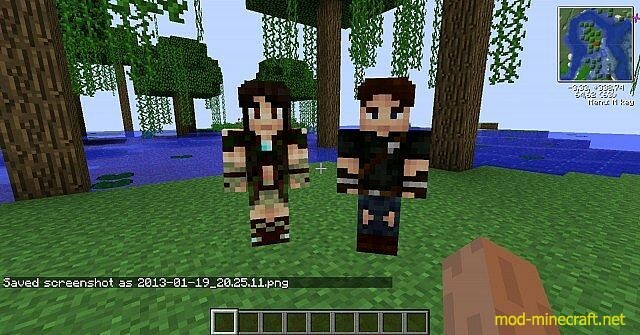 Thanks to Dinowcookie for the skins.